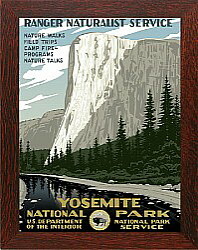 4/17/2019 - Saturday Starts National Park Week! 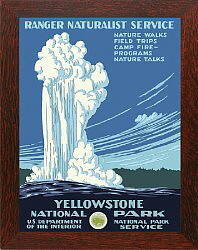 And Saturday (only) is the 2nd of 4 National Park entrance FREE DAYS. 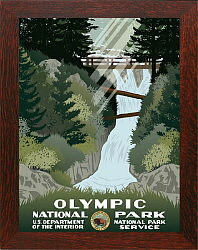 However the Celebration continues all week thru Sunday, 4/28. 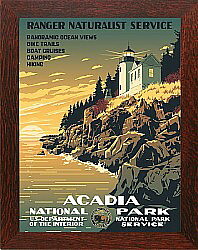 In preparation for, and continuing thru the celebratory week, we are offering our framed WPA style National Park Posters at a HUGE DISCOUNT. 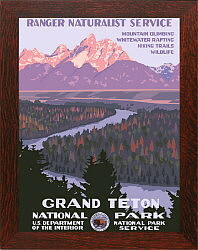 Don�t miss this opportunity to enjoy what a beautiful country we have become! 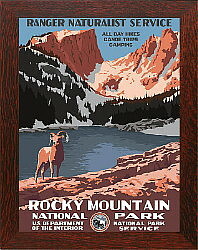 The next entrance FREE DAY is August 25th (Anniversary) followed by September 28th (Public Land�s Day) and November 11th (Veterans/Remembrance Day). 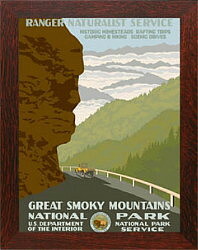 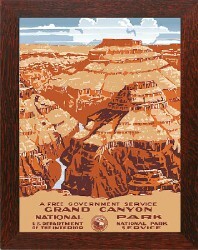 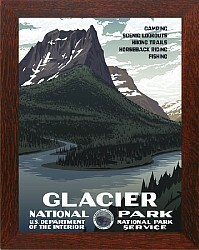 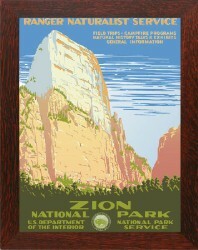 Framed National Park Posters are a great Made in America decorative item for the American bungalow. 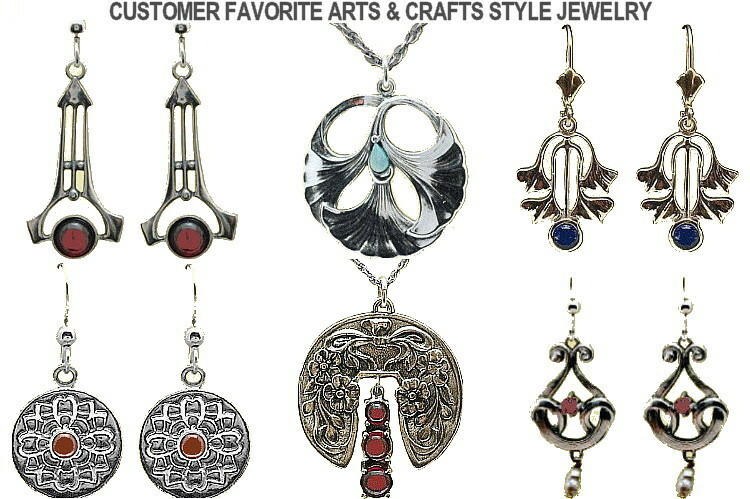 They can also be appropriate as a unique summertime birthday or celebration gift!